Brown Sugar Cinnamon Swirl Bread is an easy cinnamon bread recipe that is soft, sweet, and loaded with a buttery cinnamon swirl! 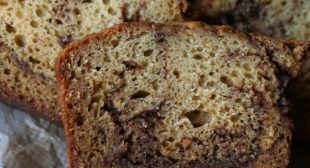 I am all about an easy quick bread! Who doesn’t love a “bread recipe” that requires no yeast, is basically cake, and is perfect anytime of the day? This cinnamon swirl bread recipe is one that will be requested time and time again, because not only is it a delicious, it has all the flavors of a cinnamon roll baked in an hour! 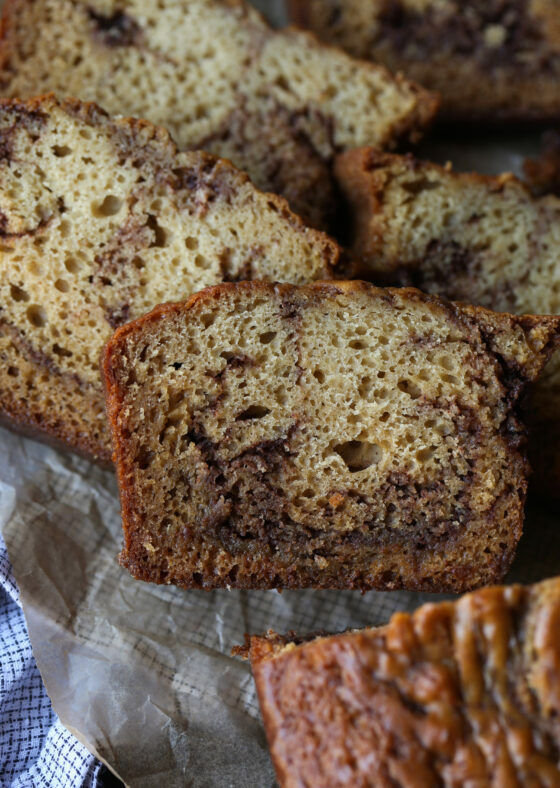 Continue reading Brown Sugar Cinnamon Swirl Bread at Cookies and Cups.